Whitespace in typography represents the room around the typography, the word, to give the word room to breathe and to settle. without that whitespace neither the word makes sense, nor the font embraces their beauty. Whitespace is a very important part of the design. If you follow the idea of taking away everything that isn’t needed, doesn’t add to the function or design, you are left with a lot of white space and that actually looks very worthy. 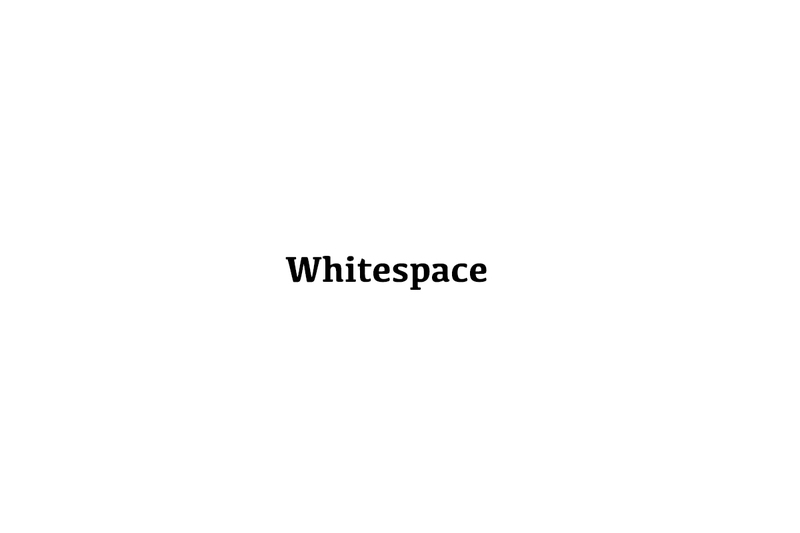 Whitespace is the room where creativity unfolds, the symbol of a minimalistic mind and the contrast to the cheap and noisy. While we easily agree with that when it comes to design, we don’t give ourselves the room to unfold, rest and embrace – the whitespace for ourselves. 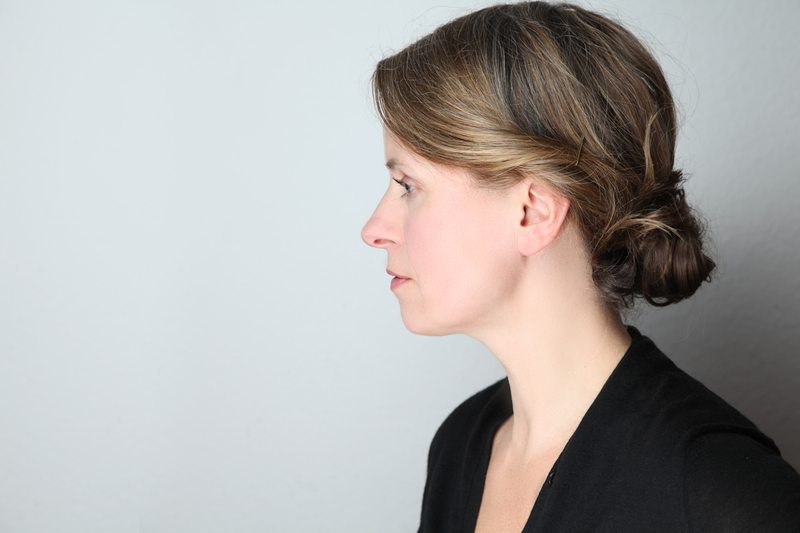 Whitespace for oneself is time on our own. Free time, no duty, no schedule, no noise. No one to pay attention to than us. Artists and books tell us how important time on our own is, but we feel guilty or lazy or even both by wanting time for us alone. Take that time! As it is important in design, it is in life! You wouldn’t break that law for a design, why should you break it for yourself.